Green Tea (Camellia sinensis) hailed as one of the most potent remedial health tonics of our age, has come a long way from its humble beginnings in 2737BC, when it was first brewed for Emperor Shennong. Just how many cups a day we need is still open to speculation. Its an individual thing; but drinking it daily guarantees that you will feel better, lose (or control) weight and lower your risk of chronic illness such as Diabetes, Alzeihmers, Cancers and Heart Disease. The secret is in the processing, which does not include the fermentation that Black Tea goes through before it is dried. Fresh Green Tea is simply steamed at ultra high temperature and then dried immediately. This process retains a powerful group of antioxidants called polyphenols, along with beneficial bio-active enzymes, amino acids, carbohydrates, lipids, sterols, carotenoids, tocopherols, vitamins, caffeine, phytochemicals and dietary minerals. 1. Weight Loss – Most of the latest fat burning ‘thermo-genic’ products on the market today will probably list Green Tea as an ingredient. This is for two reasons. The first is that Green Tea increases the metabolic rate and fat metabolisation up to 17% depending on the individual. Secondly, because the catechins found in green tea, slow down the actions of digestive enzymes. This slowdown means that the intestines aren’t absorbing all of the calories eaten either — so the body isn’t gaining weight. 2. Overall Health and Healthy Ageing – It makes sense that any substance that can lower your overall risks of serious cancers and cardiovascular diseases, help you live longer. It is also true that by doing so, this also helps improve and maintain quality of life. So much so, that in a Japanese study of 14,000 elderly Japanese individuals aged 65-84 years, it was found that those who drank the most green tea (up to five cups a day) were 76% less likely to die during the six-year study period. 3. Digestion and Liver Function – Green tea has been consumed for digestive health from its earliest uses in India and China, where it was found, that men who drink more than 10 cups of green tea per day are less likely to develop liver problems. Green tea also protects the liver and stomach from the damaging effects of toxic substances such as alcohol. 4. Cholesterol – Maryland Researchers found that 10 cups of green tea a day lowers bad cholesterol (LDL) while leaving your good cholesterol (HDL) untouched. They found that for every glass of green tea you drink you can expect a reduction of 0.015 milli-mols per litre (mmol/L). 5. Type II Diabetes – Approximately 300 million people worldwide suffer from this modern epidemic. Studies into the effectiveness of green tea in improving insulin sensitivity and reducing blood sugar levels are positive. In a review of over 286,000 individuals throughout seven separate trials, green tea drinkers had an 18% lower risk of becoming diabetic overall, with substantially lower blood sugar levels. 6. Blood Pressure – The catechins in green tea have been shown to cause a decrease in blood pressure. Drinking a few cups daily, can assist in returning normal blood vessel function over time. 7. Heart Disease – A study of 40,000 Japanese people found that death from heart disease was 31% lower in women and 22% lower in men who drank an average of five cups of green tea daily. Scientists believe that the antioxidant effect of catechins is their ability to reduce the damage to the arteries caused by free radicals. 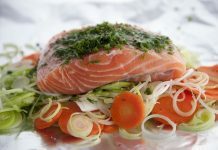 It also helps reduce the formation of clots, which are the primary cause of heart attacks. 8. Breast Cancer – In a study to see if the polyphenols in green tea inhibited the growth of breast cancer cells, 472 women (in various stages of breast cancer) were studied. Overall, cancer spread slower in those who drank the most green tea. This was more so in the case of premenopausal women in the earliest stages of breast cancer. Researchers also found that those in the early stages who drank at least 5 cups of tea daily (before being diagnosed), were less likely to go into remission after treatment. 9. Prostate Cancer – The American Journal of Epidemiology, reported that Japanese men drinking green tea regularly had a 48% lower risk of developing prostate cancer, than those who didn’t. 10. Ovarian Cancer – In a study conducted with ovarian cancer patients in China, it was discovered that the women who drank at least one cup of green tea per day lived longer with the disease, than those who didn’t drink green tea at all. In fact, those who drank the most tea, lived the longest. 11. Bladder Cancer – Clinical studies conducted at the Maryland Medical Centre examined the relationship between bladder cancer and green tea. Researchers found that women who drank powdered green tea were less likely to develop bladder cancer. A follow-up clinical study revealed that people with bladder cancer – particularly men – who drank green tea, increased their survival rate by five years over those who did not. 12. 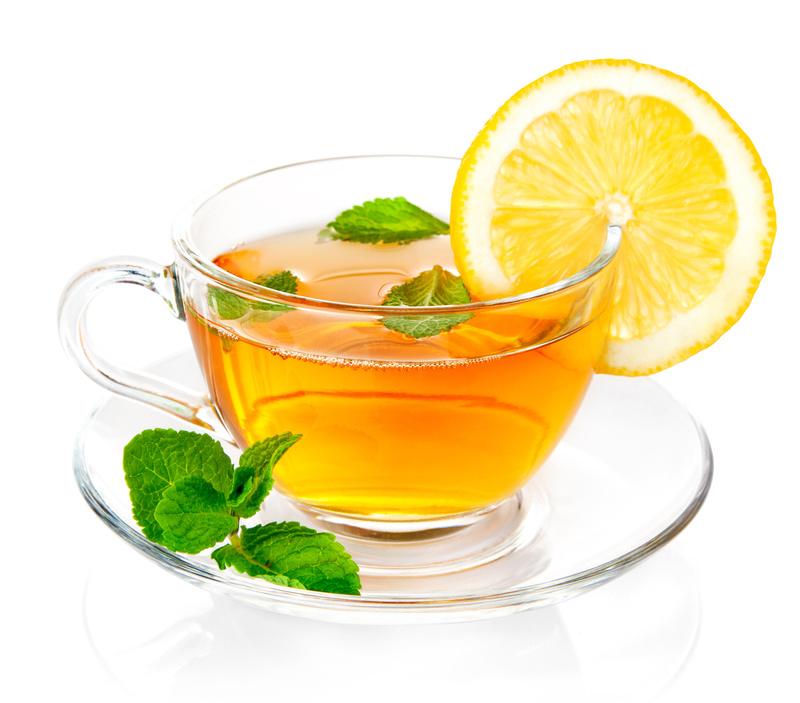 Depression – Green Tea contains the amino acid L-theanine which crosses the brain barrier easily. Research has proven that this reduced major depressive symptoms, stress and anxiety in older people who drank more than four cups of green tea each day by 44%, compared to those who drank less than one. 13. 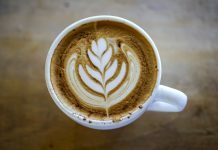 Brain Function, Focus, Concentration – Caffeine blocks an inhibitory neuro-transmitter called Adenosine. It fires up neuron activity and concentrations of compounds like dopamine and norepinephrine improving brain function, mood, vigilance, reaction time and memory. The combination of caffeine and L-theanine has a particularly potent synergistic effect on brain function, doubling its positive effects. Like choosing a low GI meal, more people reported a ‘stable,’ longer lasting kind of “buzz” drinking Green Tea than coffee, without the ‘jitters,’ ‘burn-out, or ‘down side’ afterwards. 15. Alziemhers and Parkinsons – These two diseases both involve the death of dopamine producing neurons in the brain. Alzheimer’s disease is the most common neuro-degenerative disease in humans and a leading cause of dementia. 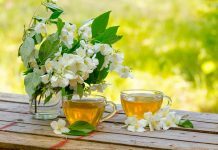 Multiple studies have shown that the catechins compounds in green tea may not only improve brain function in the short term, but it’s accumulative effects into old age too. 16. Coughs, Colds and Flu –Nothing really ‘cures’ a cold or flu, but recent research at Harvard University found that drinking five cups of green tea daily, quadrupled the body’s immune defence system after two weeks. Green tea polyphenols kill bacteria and inhibit viruses like the influenza. The catechins act like an anti-oxidant clean-up crew against the viral free radicals scavenging your body and its organs. 17. 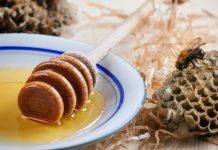 Anti-viral and Anti-Fungal – Some studies show that these same compounds have other biological effects as well, like killing bacteria and lowering the risk of infections. Handy to know when there is no Tea-tree oil in the house! 18. Glowing Skin – Because of the antioxidant properties of Green Tea, applying it topically (daily) as a toner can help reduce sun damage and fine lines. 19. Tooth Decay – Not only have studies shown that drinking green tea reduces bad breath, but that the harmful bacteria in our mouths – Streptococcus mutans – causes plaque formation, and is a leading contributor to cavities and tooth decay. 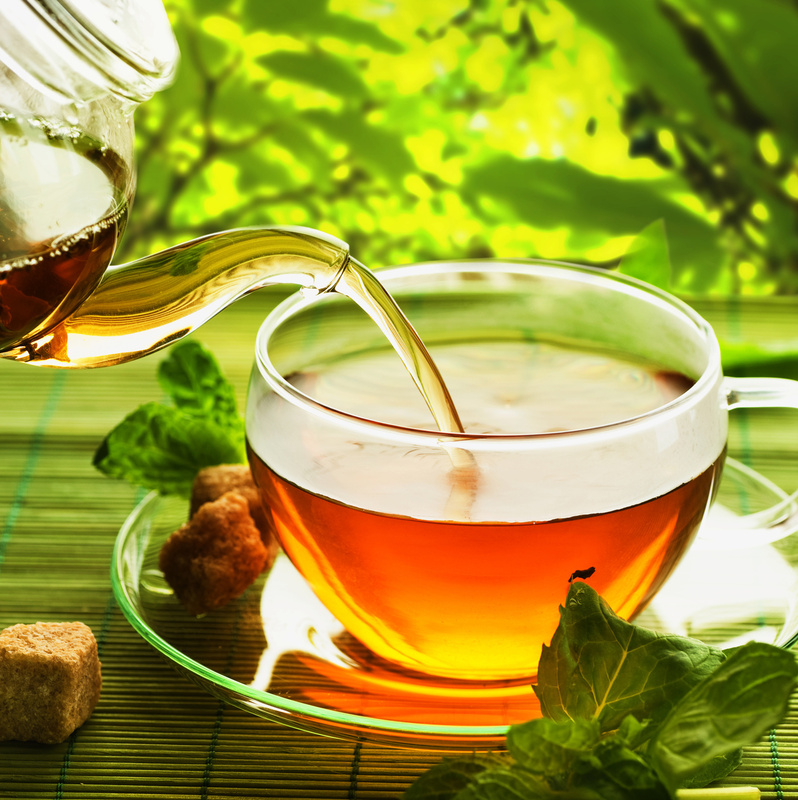 The same polyphenols in green tea inhibit their growth considerably, resulting in improved dental health. 20. Anti-Inflammatory – Great news for those who suffer with rheumatoid arthritis. The secret? The powerfully high amounts of antioxidant polyphenols. Like the people who have consumed this wonder plant on a regular basis for thousands of years, (who already know) because they have considerably lower occurrences of arthritis the world over.